Ipo in VB: Ipo Is Here! Ipo has arrived from Hawaii!!! I'm so excited to start showing him around and going on adventures. Ipo brought a gift! 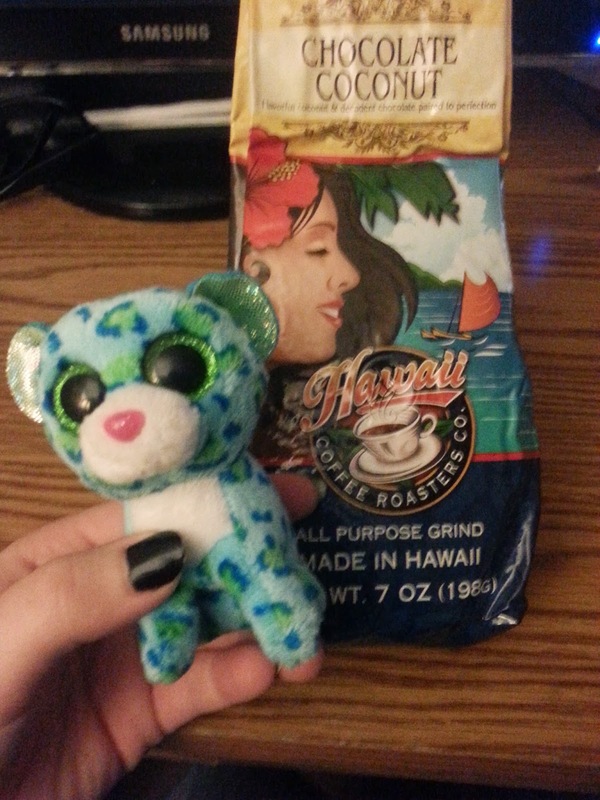 Chocolate coconut coffee made in Hawaii! It smells delicious... Hubby has already said he's making some tomorrow morning! 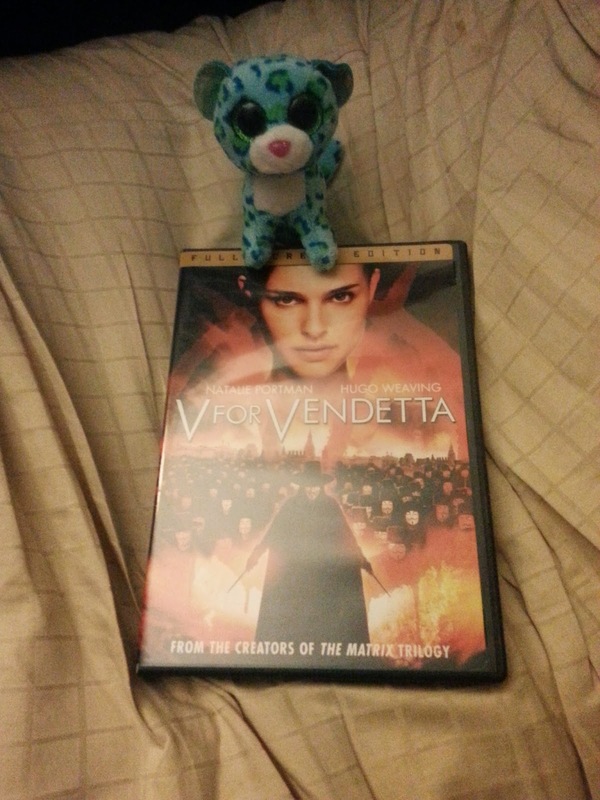 Since it is, of course, Guy Fawkes Day, we settled in and watched V for Vendetta as we always do around here (not so big on the fireworks here in the states... at least not for this particular holiday, anyway).